Every organization has a culture. That culture is as a result of the traditions, beliefs and the collective behaviors of the founders, leaders and their team members. Culture defines our way of doing things. Individuals, groups and even entire organizations abide by certain norms and values. These are deeply ingrained in the DNA of the organization. Collectively the traditions, beliefs, norms and values bid the people together and shape how work is done in our organizations. Organizational culture becomes our ‘way of life’. Every leader must therefore be concerned about their organizational culture. Is your organizational culture helping or hurting your business? What are you doing about it? The contribution of organizational culture to business success and failure is enormous. This is because of the ability of culture to shape behaviour and influence every other aspect of organizational performance. The leaders, staff, customers, suppliers and even partners can see and feel the culture in an organization. Organizational culture may be healthy or unhealthy; it could be strong or weak. 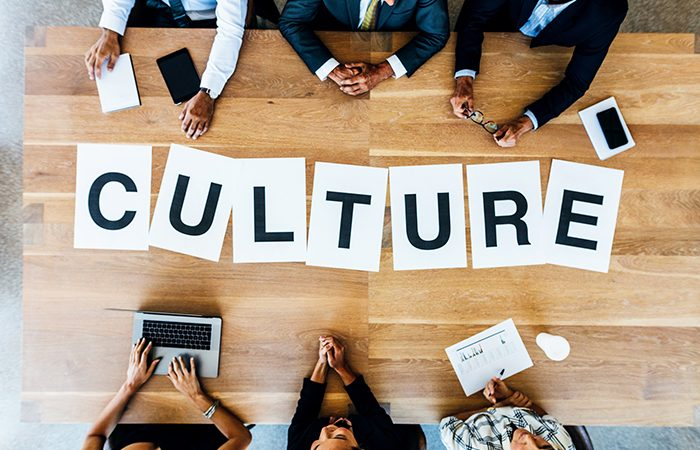 Unfortunately, in many organizations, culture is the ‘biggest elephant’ in the boardroom; it is not something that business leaders discuss about openly. 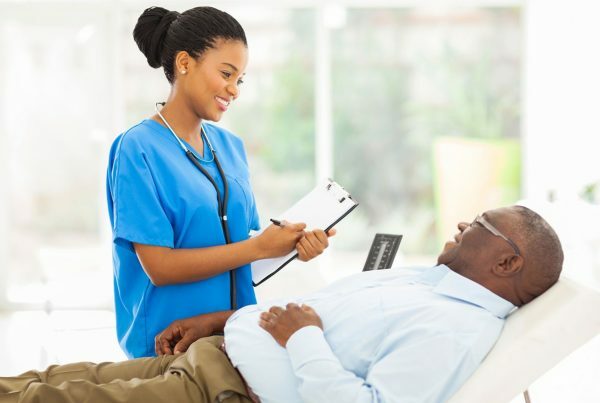 When leaders fail to speak up about unhealthy cultural practices or the healthy choices they must make in their organizations the results can be injurious to the overall organizational performance. Smart business leaders are interested in their organizational culture. Such leaders are also intentional about the kind of culture they are creating. They do not leave the responsibility of culture to the human resources managers; they take the lead in building a healthy and strong culture. They are aware of management guru Peter Drucker’s notion that “culture eats strategy for breakfast”. To drive strategy, they must focus on culture. As such, smart leaders swiftly deal head-on with any unhealthy elements in their culture. Such unhealthy elements may include poor internal communication, lack of trust, poor management practices such as micro management, a hostile work environment characterized by gossip, lack of discipline, lack of empathy and unfriendly competition as well as low productivity. Such a culture hurts the business. When warning signs for these unhealthy elements are evident, action needs to be taken. It is important to turn things around before it is too late. An unhealthy culture sends customers and the best staff away. Conversely, a healthy and strong culture helps our businesses. It contributes greatly to the overall business success. Such a culture does not naturally happen. A healthy and strong culture has to be driven by consistent and strong set of values modelled by the leadership. Such a culture is characterized by open and honest communication, individual commitment to reach the organizational goals, an innovative spirit, plus individuals, and teams that strive for excellence. Tony Hsieh, the founder of Zappos.com affirms that if you get the culture right, then most of the other stuff, like great customer service or building a brand will just happen naturally. If you want drive innovation, team spirit, customer service, competitiveness and overall business performance, focus on the culture!